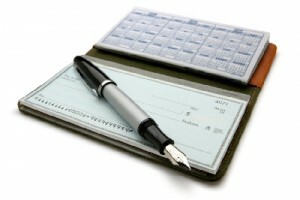 If I Am the Executor of an Estate, Should I Have the Checkbook or Should My Lawyer? 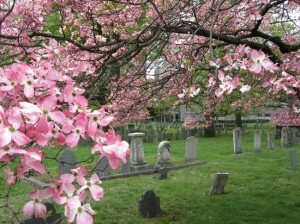 How Do I Contest A Will In Merrick, New York? Dying with no will, no wife, no children or siblings in New York state: what happens? 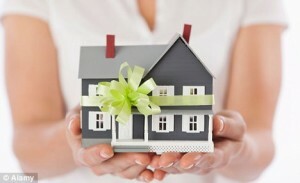 If you inherit a house or personal property in New York, do you need an estate lawyer? What To Do If You Get A Work Zone Speeding Ticket? What Is Undue Influence And Why Does It Matter? Do You Need To Update Your Power of Attorney? Rated 4.9/5 based on 38 client reviews on Google. Law Firm Especially Convenient To Nassau County, Garden City, Mineola, Westbury, New Hyde Park, Merrick, Bellmore, Wantagh, Lindenhurst, West Babylon, and Surrounding Long Island Cities and Towns. © 2019 The Law Offices of Michael W. Alpert. Site by Geiger Computers. SEO by Upside Business Consultants.